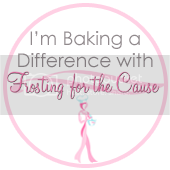 The first support I received for my breast cancer -- outside of family & friends was from a wonderful organization -- The Breast Cancer Resource Center. I met Ray Anne on September 22, 2009, while I was waiting for my biopsy to begin. She was with me in the operating room for the procedure - rubbed my back and chatted with me the entire time. It was so calming that I don't remember the biopsy, but I do remember how kind and sweet she was. 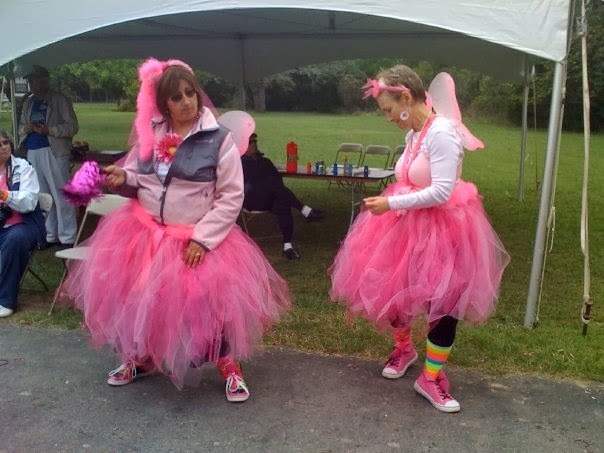 I later found out that she was my Patient Navigator AND a breast cancer survivor (she had been diagnosed in 1997). For me, our conversations meant more because of that. Through the next year, Ray Anne was there to answer my questions, and would call to see how I was doing. She was my advocate, and she is still my friend. Words cannot begin to describe what this meant to me, or how this set the tone for my treatment that would follow. The BCRC is an amazing gift to breast cancer patients, both female AND male. Their roots began in 1993 when several women recognized the importance for patients to actively participate in their own care. Their 6 patient navigators are breast cancer survivors. 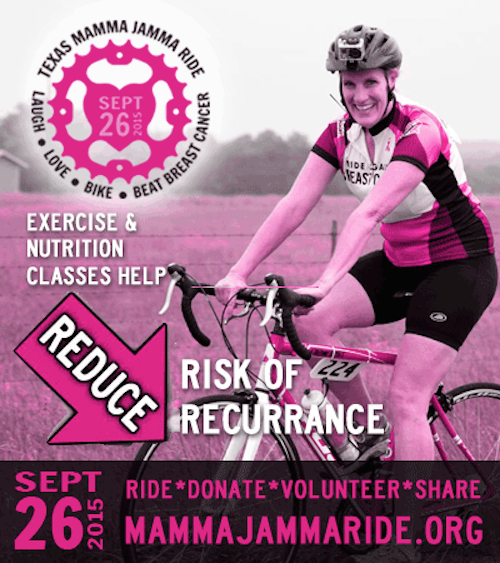 Many women will find a safe place when they are helped by this non-profit, and beneficiary of the Mamma Jamma Ride. 10 Counties Served 12 Staff Members 3500 Clients Served 9000 Hours of Patient Navigation $0.00 Charge to Clients PRICELESS!!! This non-profit organization does so much for so many, I count it as one of the blessings that has come my way. The BCRC is there to ensure no one goes through breast cancer alone. They are also a proud supporter of our ride, I especially loved the cheerleaders at the Inaugural Ride in 2009! Thank you for this post and video. What a tremendous organization and group of people. Thank God that women and men in Central Texas have this center available to them. You are welcome Paula! We are very fortunate to have this center along with many other wonderful non-profit organizations here in Austin & the surrounding counties. I'll be posting about several of them in the coming weeks. I took it for granted that other communities had a BCRC, but was sadly surprised to learn this was not the case.